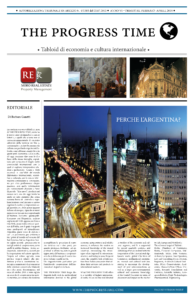 Dear Mr. Romiti, the Expo has strengthened the friendly relationships between Italy and China? China was undeniably one of the most important players in Expo 2015, not only because of its presence with three pavilions but also because it has played a leading role during the six months of the event. Surely, realistically it must be noted that the effects were less rosy than expectations. Although the exhibition in Milan didn’t bring so many Chinese tourists as we expected, but fortunately it is going to be a flow that is not likely to be interrupted. There is no doubt that this presence has boosted mutual understanding thanks to the events and initiatives which have taken course during Expo, and the Foundation was particularly active in organizing and participating events. Opportunities to meet by now – behind closed doors of the Expo – have to be put in use and must see our country strongly committed to cultivate the contacts we made last year. Because investments from china in our country won’t stop, just think of the recent cases of Inter and Milan. Examples that may soon be emulated by other Chinese companies. We could say, Expo was certainly a particular opportunity to promote and to shake many hands: not just so, but a further step towards to strengthen of the relationship that has lasted for decades. Obviously, from our point of view, we sincerely hope that this relationship will become stronger and sustainable. Which are the new cultural projects preparing by the Foundation for increasing exchanges between the two countries? In these years we have created and carried out many cultural and scientific projects with this aim and we continue to do it because we believe that culture is one of the engines to keep developing Sino-Italian relationship. Among those projects that we are working on at the moment, I would like to mention two of them that I think they are particularly interesting. The first is C4B – Chinese for Business, an European project born from a previous experience, always in the Community, called Chinese 4 Europeans. Chinese for Business is a portal dedicated to European SMEs, which provides a cultural guide and business as well as a completely free B2B platform to promote collaboration with Chinese counterparts. C4B was born thanks to the work carried out by the Polish partner and Portuguese and is available for free at www.chinese4.biz. The other project we are carrying out is called Eat’Safe, thanks to an important funding from Cariplo Foundation. The idea of the project is to enhance the Italian know-how and experience in food safety throughout the food chain and to create an integrated system on specific issues of food security that brings together institutional bodies, research centers and companies. 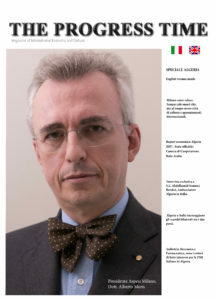 Thanks to the work of a Scientific Committee composed of Italian and Chinese experts, the project will last for one year and is going to facilitate the completion and improvement of the Chinese food safety system through the development of recommendations, the suggestion of actions and enhancement of good practice. 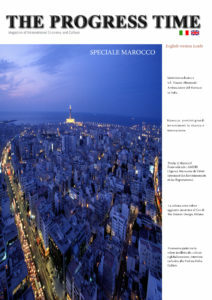 What are the new perspectives for Italy as a trading partner in the Silk Road? The “One Belt One Road” project is not only extremely interesting but also a great challenge for the entire European continent. Italy, though not directly involved, can only benefit from it. The new Silk Road, which aims to strengthen the infrastructure network linking between China and the Old Continent to promote the exchange of goods and services between each other, offer great opportunities especially to the realities that face northern Adriatic, with effects that will be extended to the entire peninsula. 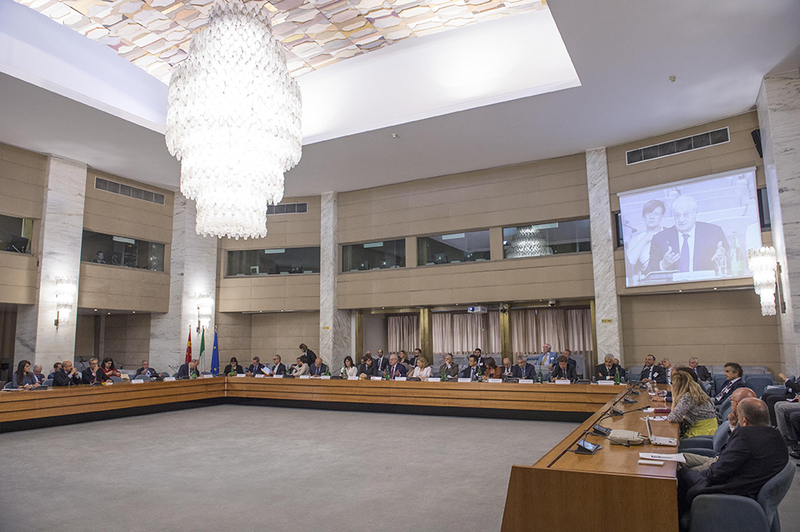 Thanks to its ports, Italy will certainly become a privileged terminal of these new relationships that will benefit in particular small and medium-sized Italian companies, the real engine of our country. 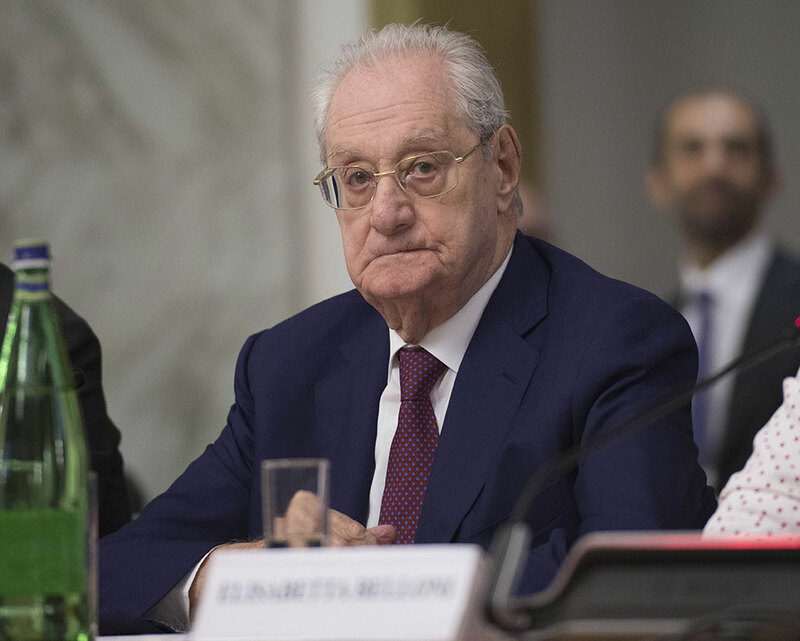 Aerospace pact Italo Sino 2.0 has shown an enhanced cooperation between the two countries, such positive effects are expected in international scenarios for Italy? It is definitely an interesting field and full of potential for the future. The recent agreement of collaboration framework between the Italian Space Agency and the Chinese Academy of Sciences confirms the great interest that revolves around this sector. I am pleased to highlight the increased role played by China in the field of space exploration, but above all the new prospects that are also open for Italy, whose collaboration and technologies are increasingly in demand in this field. Cooperation in the activities and research and exchanges in education with China may help us to be more and more players in aerospace also seen the increasing commitment of the Asian giant in the sector, as confirmed by the appointment of a new Minister Space, unprecedented Chinese executive role, in the person of Yin He Jun. 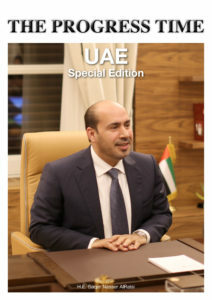 The culture of a country is the assets that underpin the education and spiritual enrichment of future generations, it can be considered purposeful (in terms of investment and job opportunities) to create synergies between public and private sectors, and allow the private to enter as a partner and direct investor for medium and long-term projects turned to culture?. 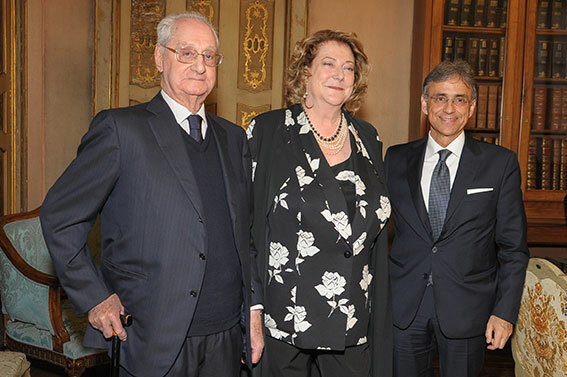 The Italy-China Foundation was established with the objective to promote the efficient link between public and private, in economic as well as cultural relations between the two countries. I think there is not only an appropriate but a urgent need of cooperation between the public institution and the private sector in the field of culture. I would like to recall how I contributed to this bond: in the 80s’ I decided to take over Palazzo Grassi in Venice, a building that was falling apart and that was renovated with the support of international architects and has been place of exhibitions that from year to year have gained more and more appreciation of the Italian, European and the entire world. I think Palazzo Grassi has become a significant symbol of what can bring this collaboration between public and private.